Companies that create 15 or more blog posts per month drives more traffic to their websites. However, the kind and the quality of your content is also important. Compounding blog post is those that are still relevant over time. 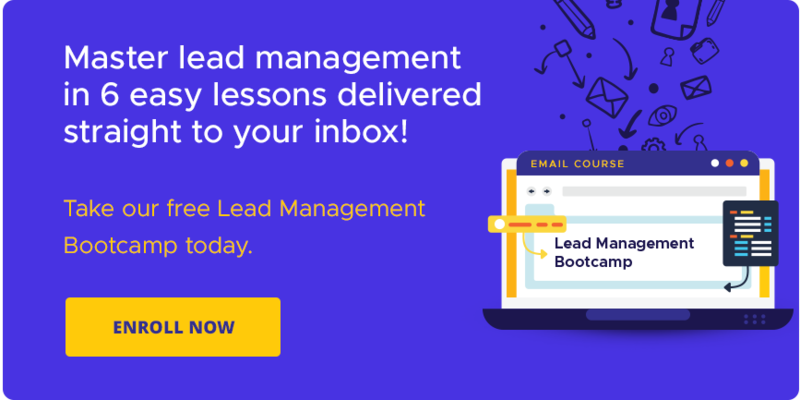 These are the kind of content that you wish to have for your websites to attract visitors and eventually convert into leads. However, it’s not enough to put your blog out there and spread it on social media. You also need to be aggressive in capturing them. Here are some cool and easy ways to do it. #1. Use CTAs in your blog posts. If you want your readers to do something for you, instead of waiting for them to do it, use CTAs in your blogs to generate more response from them. What can CTAs do for your blog? Where to place CTAs on your blog? Anywhere within your post as long as it is relevant to you content. Whenever I post a blog, I always put CTA at the end of my blog post to encourage my readers to post a comment or share my post. However, when one of your readers posted a comment through a question or a statement, don’t hesitate to put another CTA at the end of your comment. One way to generate leads through blogs is by offering your readers or subscribers additional information that could solve their problems and apply within their organizations. Just like what we did on this blog post, Hot Reads: A List of FREE Marketing Ebooks in Singapore. Pop-ups can help you increase your subscribers. At the same time, it can help grow your mailing list. When to use pop-ups? Use pop-ups upon opening your blog post to increase subscribers and exit pop-ups for downloadables such as ebooks, white paper, etc. TIP: Don’t use too many pop ups. It can be irritating to your readers. I understand that you are excited to let people know how your product works. However, your blogs must provide valuable information to your readers that will help solve their problems. By doing so, you will attract more readers on your blog post. Create contents that have tips, techniques and ‘how to‘ articles to your readers and distribute it on social networking sites. Here’s a starter, 20 FREE Marketing Tools to Get your Brand Out There. #6. Incorporate links to your blogs. Put links to your blogs that could redirect your audience to your service page for readers to know more about what you can do for their business. Make sure not to be too promotional, though. 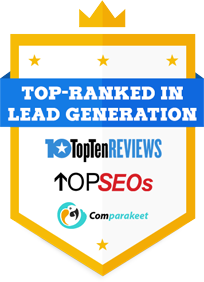 Many businesses nowadays are looking for ways on how to generate leads through different channels. You can use ‘how to generate leads’ and add links to it that could direct your reader to your service page or to another blog post. Blogging is a great way to become visible through the search engine and a great way to generate leads too if you know how to do it effectively. 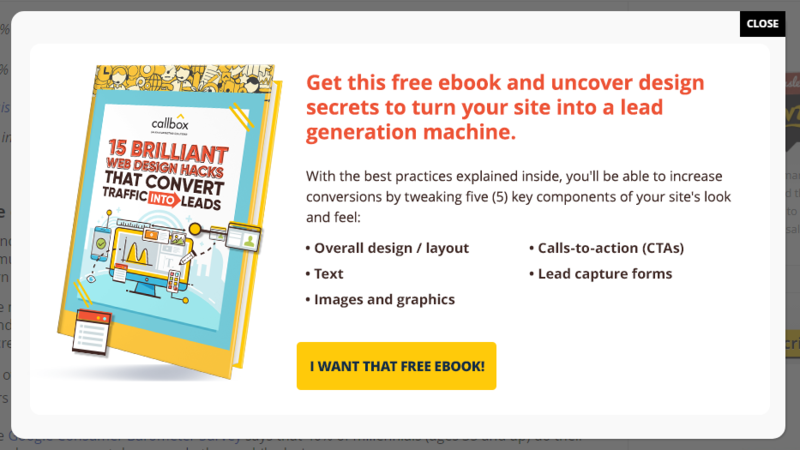 Follow the 6 ways mentioned above and turn your blogs into a lead generating machine. Grab a copy of 15 Brilliant Web Design Hacks That Convert Traffic into Leads! The secret to consistently turn web traffic into leads is to find the right balance between content and design. Find out here in this FREE Ebook!